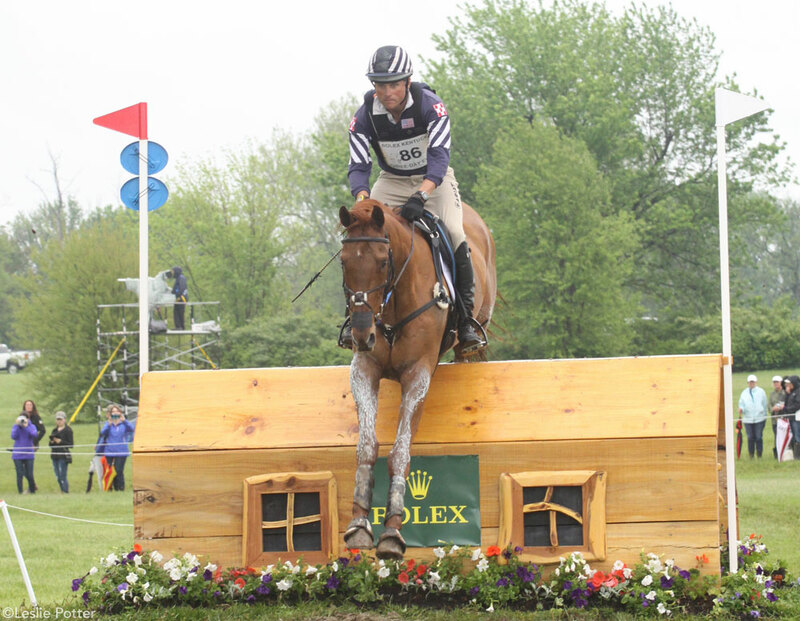 Phillip Dutton is perhaps the most road-tested American eventer currently active at the top level of the sport, and he’ll bring his vast Olympic experience to this year’s team. Dutton represented the United States at the 2008 Beijing Olympics and the 2012 London Olympics. Prior to his becoming an American citizen in 2006, he was part of the gold-medal Australian teams in the 1996 Atlanta and 2000 Sydney Olympics. He finished 10th individually for Australia at the 2004 Athens Olympics. 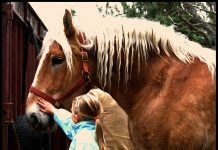 Dutton always has a variety of top-level horses in his stable and several were considered contenders for the team. Fernhill Cubalawn has been with him since the summer of 2014. Prior to that, “Cuba” was ridden to the three-star level with Alexandra Green. 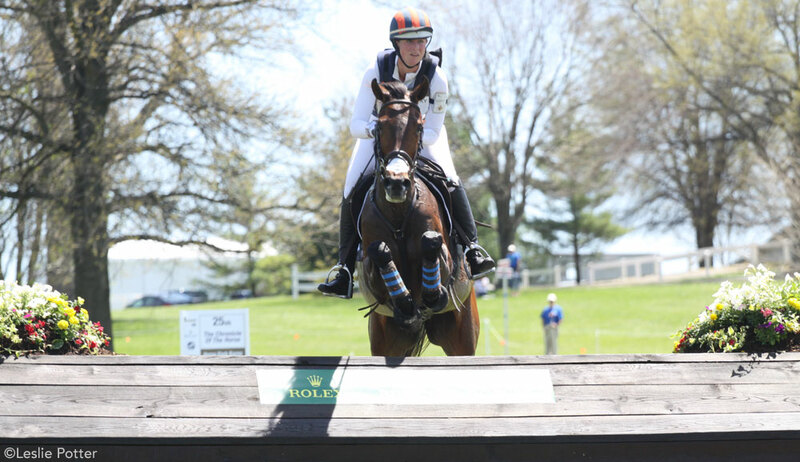 Dutton and Cuba placed fifth at the Rolex Kentucky Three-Day Event in both 2015 and 2016. Lauren Kieffer will be making her Olympic debut this year, but she’s no stranger to the highest levels of the sport. With Veronica, a former ride of Karen O’Connor’s, Kieffer finished in second place at Rolex Kentucky in 2014 and 2016. 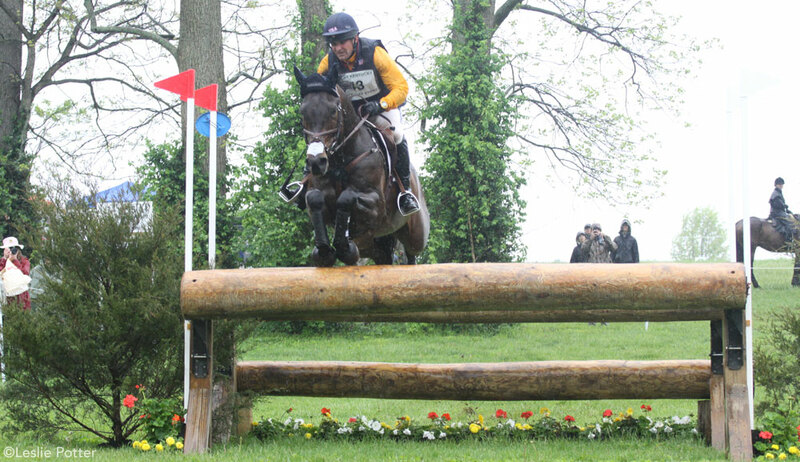 They’ve put plenty of international miles on their record together, including top ten finishes at the 3-star in Bromont (Canada) in 2013, the 4-star at Pau (France) in 2014, the 3-stars at Bramham and Blenheim (Great Britain) in 2015 and a solid finish in Aachen (Germany) in 2015. Wins in Advanced A at this year’s Red Hills International and in the CIC3* at The Fork add to the pair’s winning record for 2016. Boyd Martin is another Aussie-turned-American who was a first-time Olympian at the 2012 London Games. He’s been an asset to the U.S. team as the top-placing American at the 2010 and 2014 World Equestrian Games. Blackfoot Mystery is an American-bred off-track Thoroughbred, and for that reason alone he’s likely to be a fan favorite. The towering red chestnut raced in 2007, then was retrained for eventing through the 1-star level by California eventer Lisa Peecook. Kelly Prather purchased him in 2013 and brought him up through 3-star before Martin got the ride on him last year. Texas native Clark Montgomery has been based in the UK since 2013, taking advantage of the European competition circuit. Loughan Glen has a mixed competition record, but impressive results over the past year, with a second place finish at this year’s Bramham CIC 3-star, a second place at last fall’s Blenheim CCI 3-star, and sixth place at the CCI 4-star at Luhmulen in 2015. This will be Montgomery’s first Olympics, but he has years of top-level competition behind him, and his extensive experience competing in Europe should serve him well in Rio. Maya Black and Doesn’t Play Fair have a long and successful partnership. Black has truly brought the diminutive (and notoriously opinionated) gelding up from the beginning to their current status as a competitive 4-star team. Their third place finish at this year’s Rolex certainly helped boost them to their spot as traveling reserve pair for Rio. Great pictures, once again. What a great sets of teams. Like the pictrures beside the whole article.